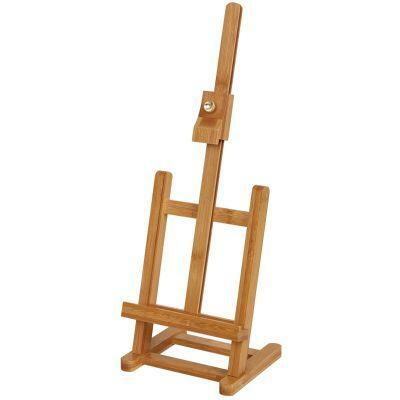 A small bamboo table easel which is ideal to display pictures or artwork. This easel requires simple attachement of the base to the frame with 2 small screws which are provided! All you need is a screwdriver and it will only take a few mintues!